Have you ever noticed that much of what you refer to about yourself focuses on what you have done in the past, rather than what you are aspiring to do in the future? 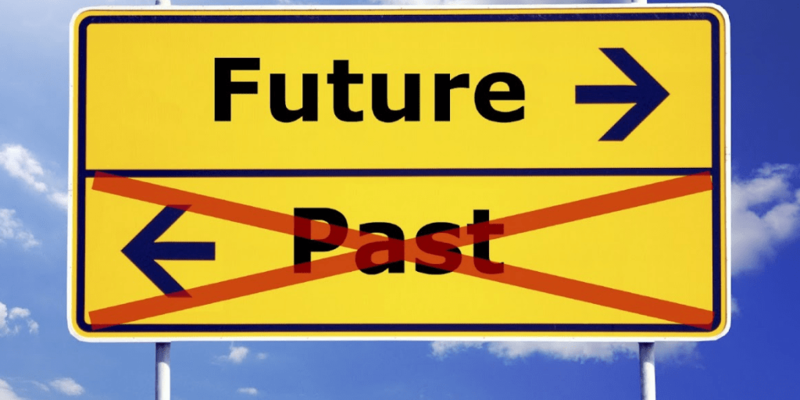 If your past looms larger than your future, try this exercise. It may change your whole outlook on life!